Go to Machu Picchu on an organized tour or on my own? Everyone wants to know Machu Picchu, and getting to the Inca wonder is the goal that everyone longs for when they arrive in the city of Cusco. But the doubt arises, should I go to Machu Picchu on an organized tour or on my own? The answer to this question depends on many factors and your ability as a traveler. Which of the two options do I choose? To know if you should go to Machu Picchu on an organized tour or on your own you should take into account many factors such as: if it is the first time you come to Machu Picchu, if you are an experienced traveler, if you have a limited budget, if it comes with children or elderly people, if you like adventure or if it is not a choice for you to sacrifice your comfort, etc. By analyzing all these factors and reviewing the pros and cons of each option below, you can choose. An organized tour is always the most reliable option to go to Machu Picchu, they are usually designed to optimize the time. A tour allows you to forget all the logistics that it takes to go from Cusco to Machu Picchu, since the coordination of the schedules of the different transports that must be taken and in different places must be very precise, these are already foreseen in a tour and that will avoid a lot of stress, in addition guides, first aid and more are included. An organized tour is the most suitable for people who are visiting the Inca city for the first time, for travelers who want to travel comfortably and without fuss, and especially for those who have a very short travel time. An organized tour usually involves a larger budget, but the security it provides, the comfort and the services offered in this, usually justify the cost. Perhaps the biggest disadvantage of a tour is that it has to be governed by an itinerary, which is often short when you see a site as incredible as Machu Picchu. This can be remedied by hiring a more personalized tour, but with the respective cost that this entails. In addition there are experiences that can only be made through an organized tour such as the Inca Trail or the Salkantay trek, which have as spectacular end the lost city of the Incas, Machu Picchu. If you want an organized tour to Machu Picchu contact us at info@boletomachupicchu.com. We have the best options for you and that will allow you to know the wonderful Inca city of Machu Picchu with the highest comfort, the best services and the way you expect. Yes it is possible to go to Machu Picchu on your own, but keep in mind that in this case you will have to organize everything. First things first, the most important step before going to Machu Picchu on your own is to book your Machu Picchu ticket. This should be done many weeks in advance and in case you want to climb the Huayna Picchu mountain you must book your ticket at least two months in advance. Without the ticket Machu Picchu you will not be able to enter the Inca city. After you have acquired your entry to Machu Picchu you must book your hotel or lodging for your stay in Cusco, after this you must decide how to get to Machu Picchu. The most usual way to get to Machu Picchu is by taking the train that will take you from Ollantaytambo to Aguas Calientes (Machu Picchu village), it is very important that you know that if you decide to go by train to Machu Picchu your train tickets must be purchased immediately after of having reserved their entrance tickets to Machu Picchu. To get to Ollantaytambo and board your train, you must take some mobility that takes you from Cusco to the train station, the trip takes about an hour and a half. We remind you that you must coordinate your times exactly and avoid losing your train. The benefit of coming on your own is that you can improvise and visit more tourist destinations, for example you could first visit the Sacred Valley of the Incas ending in Ollantaytambo and from there board your train to Machu Picchu, or vice versa after visiting the city Inca you can visit all the Sacred Valley once the train leaves in Ollantaytambo, everything will depend on your desire and the time you have and how to organize. For the more adventurous or more experienced and who wish to live more intense experiences and enjoy nature, they can choose to go to Machu Picchu by the route of Santa Maria, is the cheapest way to reach the Inca city, but also the one that it will take longer and is usually tedious, but in exchange for this you can enjoy spectacular natural landscapes and an unforgettable adventure. 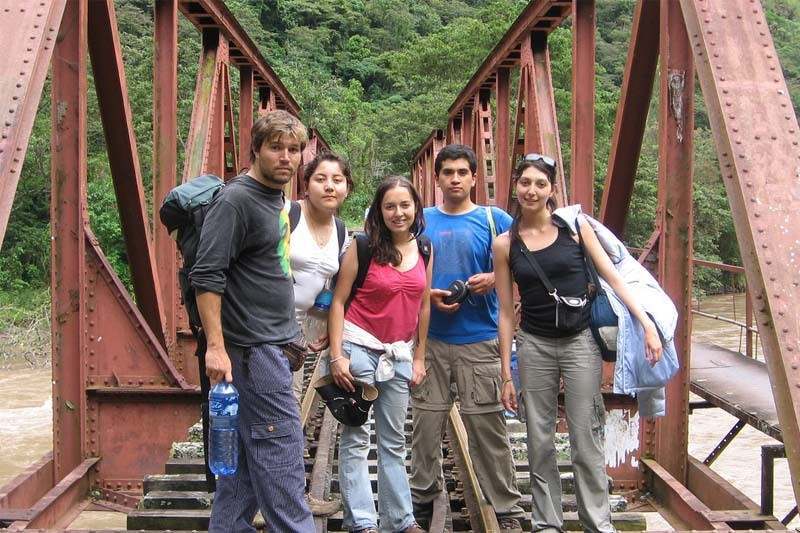 This route includes a trip from Cusco to the town of Santa Maria about 5 hours by car, from there you can go either by foot or taking local mobility and train to Aguas Calientes, for more detail of this route you can check: alternative route to Machu Picchu by Santa María. No matter how you want to reach the Inca city, the reward will be unmatched, Machu Picchu will make every second of the time you invested in going to it. The lost jewel of the Incas will dazzle you from the first moment you reach it. 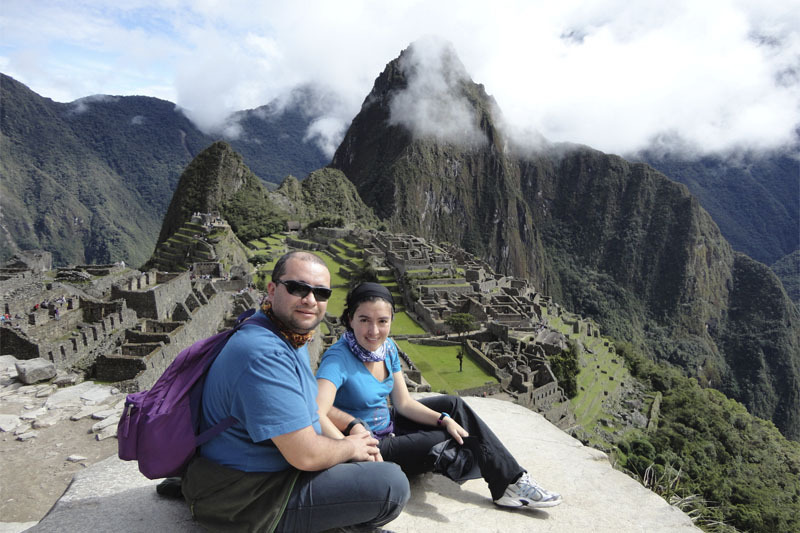 ← How long can you stay in Machu Picchu?